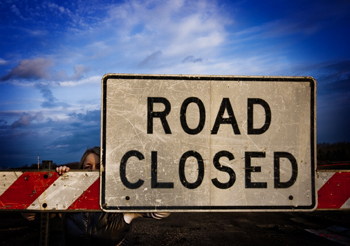 The Public is advised that the Waltham Estate Road will be closed on Wednesday, 15 April 2015 from 9 am to 2 pm. This is to facilitate the construction of the bridge for the Agricultural Feeder Road in that area. The Ministry of Works regrets any inconvenience that may be caused due to this closure.